WARNING! - Not suitable for hot oil. WARNING! 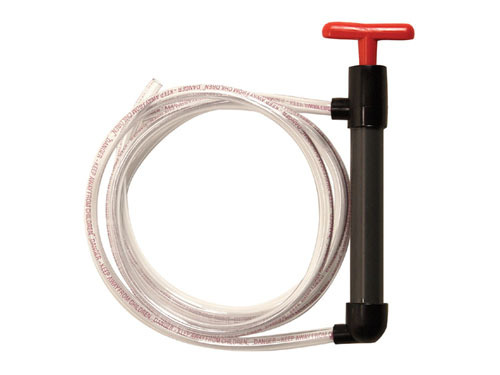 - Plan carefully for liquid to drain from hose after dispensing. WARNING! - Remove pump from container when not in use to prevent unintentional siphon action or unauthorized use.